This fantastic Non-stick Quickachips Oven Mesh Tray gives all round crispiness to your food. 1. 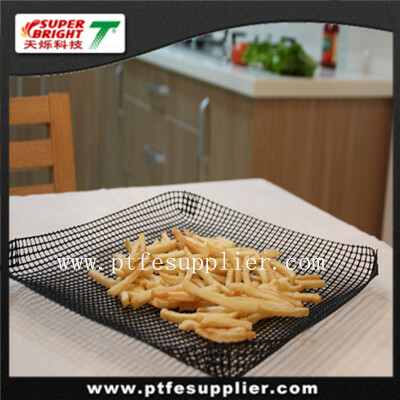 Non-stick quickachips tray Cooking crisp food, meat, fish in oven, microwave oven, pan, BBQ grill.